Pair up any Alien Gear Holster with the all-new Cloak Mag Carrier and instantly save $6 off your entire order! So whether you choose the single or double Cloak Mag Carrier option, you'll be saving cash for the shooting range. This deal offers the best bang for your self-defensive buck! 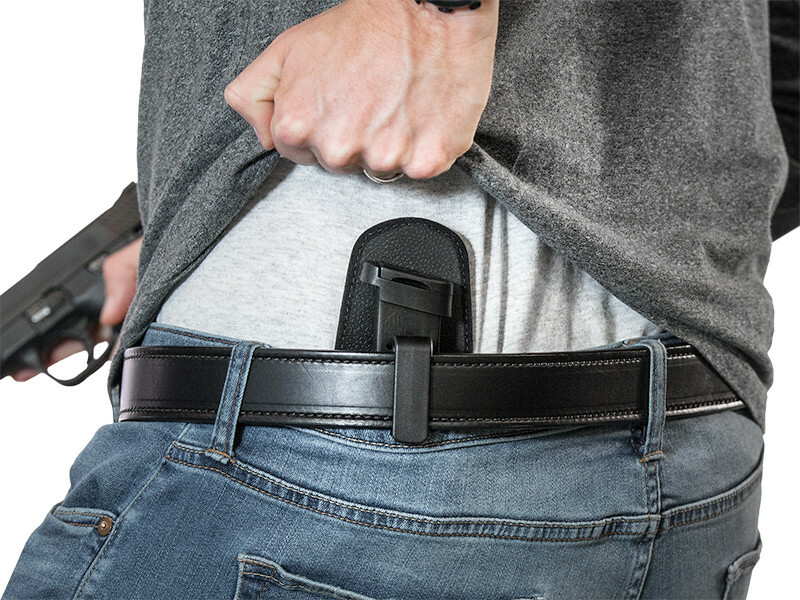 Built with exceptionally strong polymer, our latest mag carrier technology is capable of being carried inside-the-waistband (IWB) or outside-the-waistband (OWB). For comfortable, all-day concealment, the Cloak Mag Carrier is built with a removable neoprene backer. 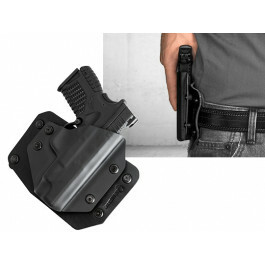 We've also designed this revolutionary magazine holster with a concealable belt clip. 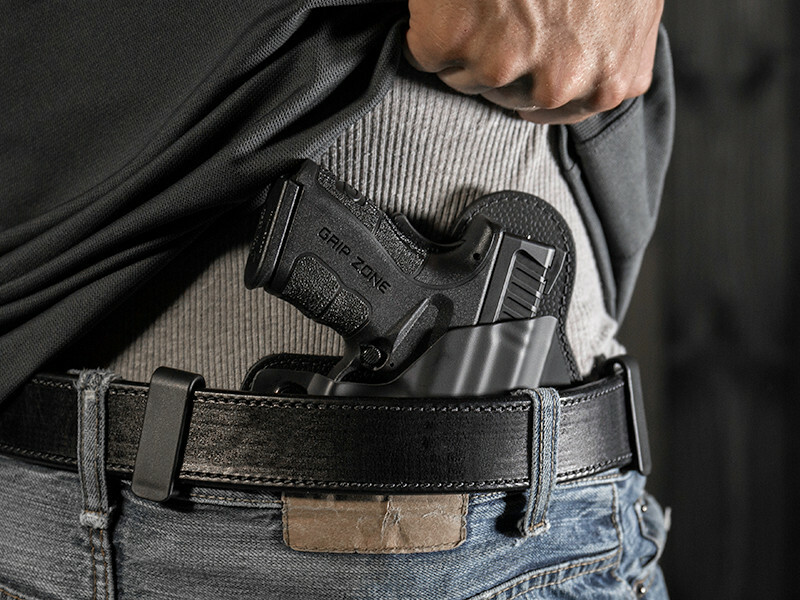 Like our critically-acclaimed IWB holsters, the Cloak Mag Carrier offers a low-profile design and advanced concealment. You can select a mag carrier and gun holster for the same pistol, or you can choose a different gun model for each. It's your choice. 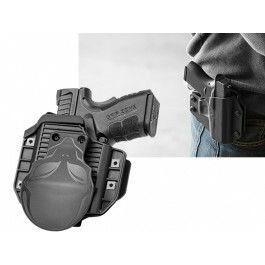 The Mag Carrier + Holster Combo applies to both the Cloak Mag Carrier and the Double Cloak Mag Carrier option. 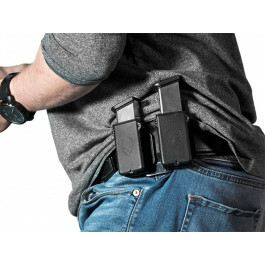 If you'd like to carry two magazines at once, opt for the Double Cloak Mag Carrier. Every handcrafted holster and magazine carrier is backed by our solid Forever Warranty and 30-Day Test Drive. 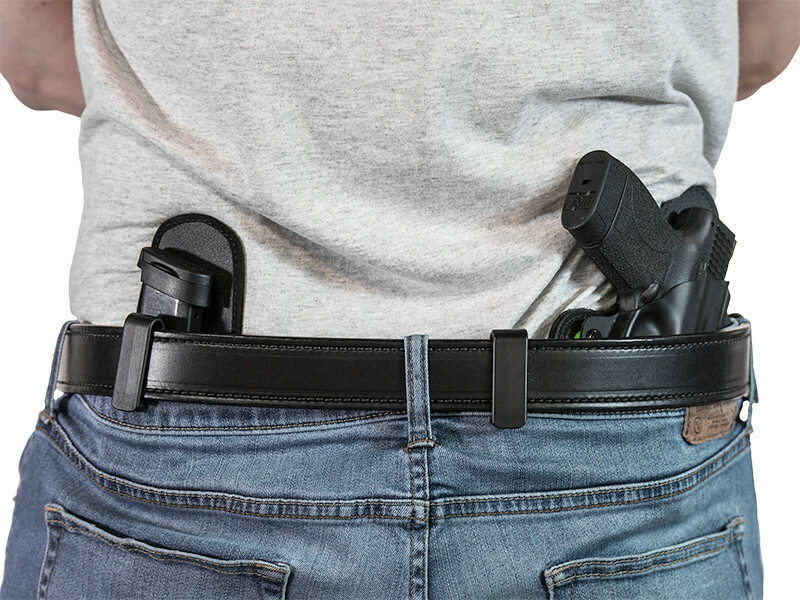 If something breaks on your holster or mag carrier, we'll repair or replace it for free. No questions asked! Also, if you're not fully satisfied by our Alien Gear Holsters product within the first 30 days, we'll refund you. 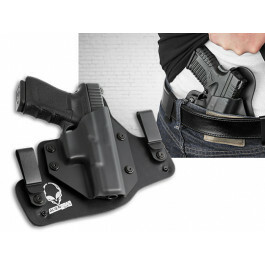 Join the concealed carry revolution with this affordable mag carrier pack now! I bought the Cloak Tuck 3.5 a few months ago. I made the mistake of letting my wife borrow it and now she refuses to give it back! Thief!! I thought about fileing a police report but didn't want to get stuck sleeping on the couch so I gave up and decided to order another one. I know better than to mess with an armed woman. All joking aside, we both agree these are the best holsters we have ever used. The only issue we've had is a screw backing out but a little blue loctite solved that problem. Got this holster for my SigSauer P320. Love it and It fits great and feels great. Have had it for three months. The only thing I would recommend Aliengear to add to the product is a small tube of LocTite for the screws that secure the Kydex to the holster.